The world-renowned author, founder of the international Charter for Compassion, TED Prize winner and recipient of SFU's 2012 Jack P. Blaney Award for Dialogue returns to Vancouver. *Tickets sold through Tickets Tonight. Surcharges not included. 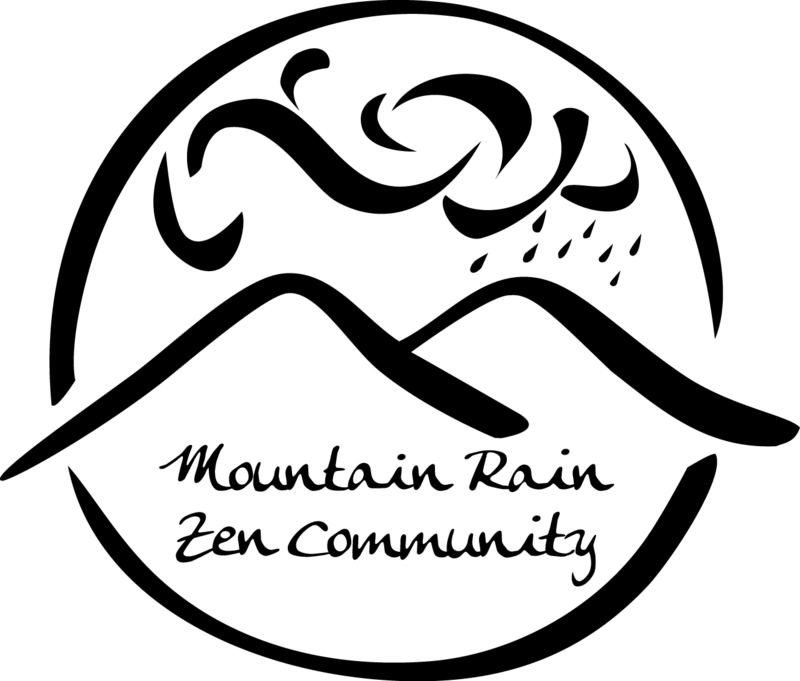 Tickets available online until 4pm on Monday, November 17. Tickets available at the venue starting at 5pm on Monday, November 17. "At a moment of rising geopolitical chaos, the imperative of mutual understanding between nations and faith communities has never been more urgent, the dangers of action based on misunderstanding never greater. 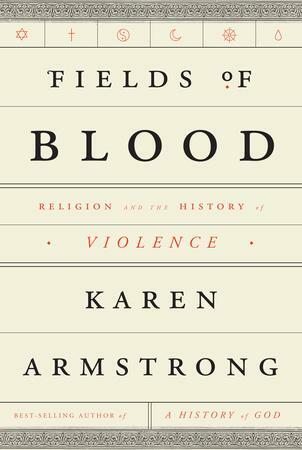 Informed by Armstrong's sweeping erudition and personal commitment to the promotion of compassion, Fields of Blood makes vividly clear that religion is not the problem."